Some of the shows on this list may surprise you! Some TV shows don’t make it through the first season before being canceled (“Living Biblically,” anyone?) while others can span entire generations. There are plenty of shows still on today that first started when TV was only broadcast in black and white, including many network news broadcasts, talk shows and game shows. But for a scripted program to last that long is something even more impressive. We’ve rounded up some of the longest-running shows that are still producing new episodes on TV today. This list consists of primetime scripted and reality shows. 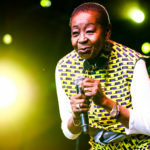 It doesn’t include soap operas, game shows, talk shows, documentary programs, sports broadcasts or PBS’s various live performance shows like “Austin City Limits” and “Live from Lincoln Center.” The shows are ranked by how many seasons have aired as of publication. 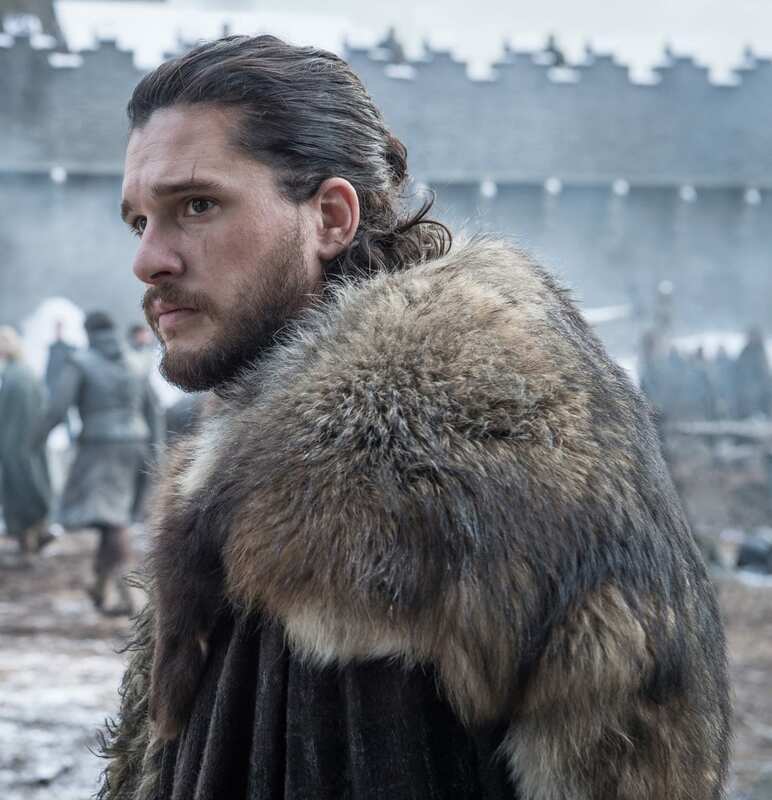 Perhaps the most epic TV show of all time, HBO’s “Game of Thrones” has been a juggernaut, in terms of ratings and critical success, since it debuted in 2011. The sprawling show covers the many storylines playing out in the fictional kingdom created by author George R.R. Martin in his book series A Song of Ice and Fire. 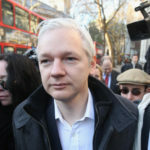 The show has featured a long list of great actors and has become infamous for its brutal violence and graphic sexual content. The show’s upcoming eighth season will be its last. 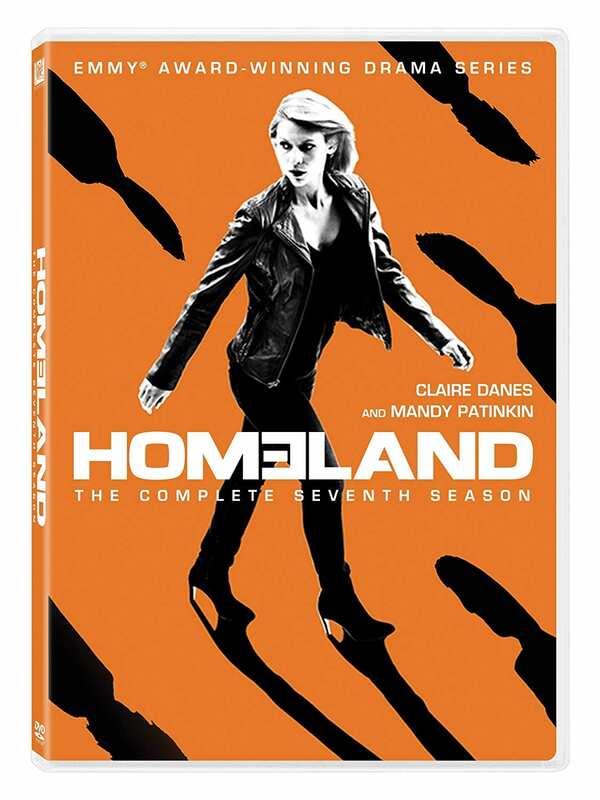 A magnet for awards and buzz during its first few seasons, “Homeland” has been one of Showtime’s most successful series ever. The thrilling show is based on an Israeli series and follows a CIA officer with mental health issues, played by Claire Danes. Among the acclaimed actors to have worked in the series are Damian Lewis, Mandy Patinkin and F. Murray Abraham. 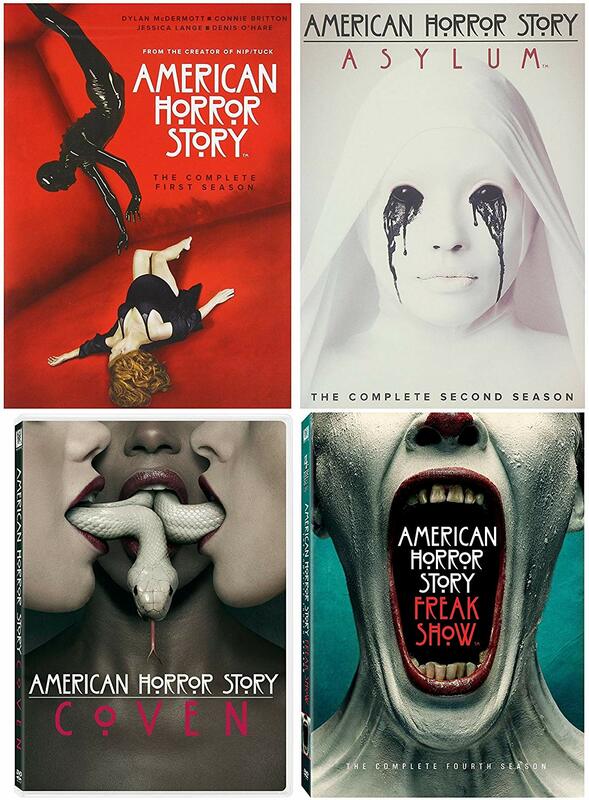 This horror anthology series, which tells a totally new creepy story each season, has arguably been FX’s flagship show since 2011. The seasons have spanned settings across the country and time periods from the 1950s through the near future, with memorable villains including cult leaders, evil nuns and killer clowns. The cast members of “American Horror Story” have always been loaded with talent, including Jessica Lange, Kathy Bates and Sarah Paulson, who has been part of every season thus far. Who knew that one of cable TV’s biggest landmarks would be a gory show about surviving the zombie apocalypse? 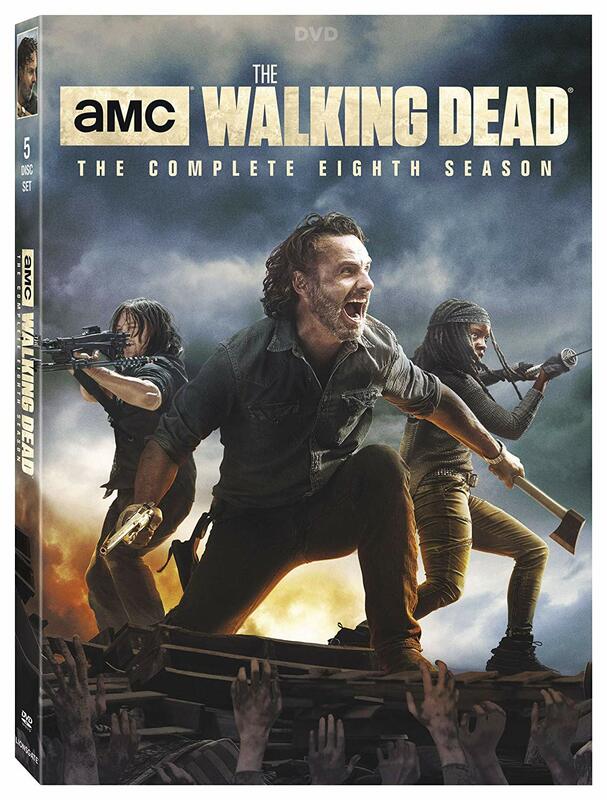 AMC’s “The Walking Dead” has been drawing record audiences since it debuted on Halloween night in 2010. The show’s star, Andrew Lincoln, is going to leave during the current season, its ninth, leaving the show’s future a mystery. This drama, about a family of New York law-enforcement officials, has been part of CBS’s primetime slate every year since 2010. 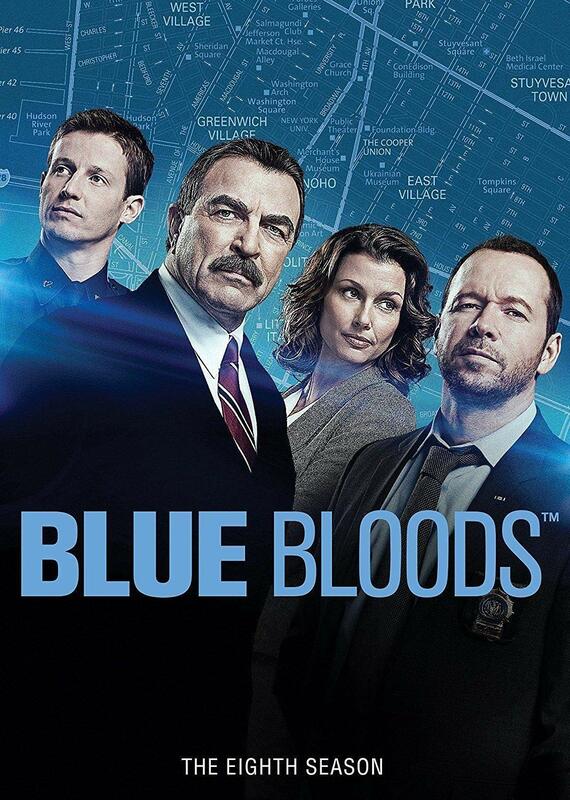 Its ensemble cast is led by the great Tom Selleck and includes Donnie Wahlberg and Bridget Moynahan. The show has mostly been praised during its run, with the recent season eight finale being singled out by Deadline as a highlight. This update of CBS’s classic 1968 series needs four more seasons to match its predecessor, but has had a great run itself so far. 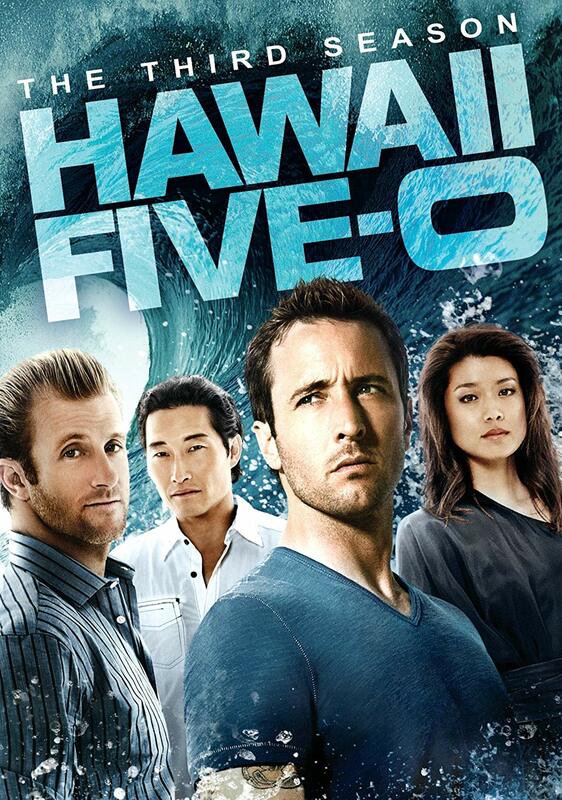 Following the investigations of a Hawaiian task force, the series has aired nearly 200 episodes over the course of eight seasons. 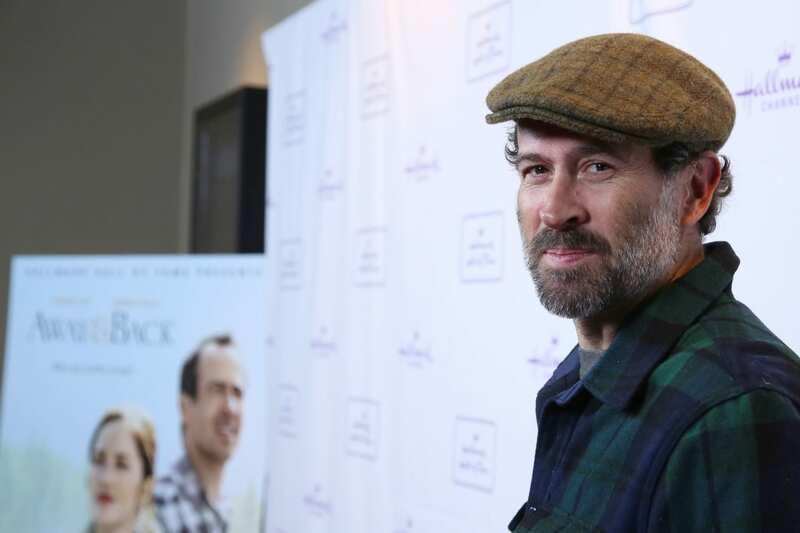 The show’s large cast has included Daniel Dae Kim, Taryn Manning and Scott Caan, who’s been nominated for a Golden Globe for his work on the show. This dark comedy about a supremely dysfunctional family is currently in its ninth season, making it Showtime’s longest-running original series ever. 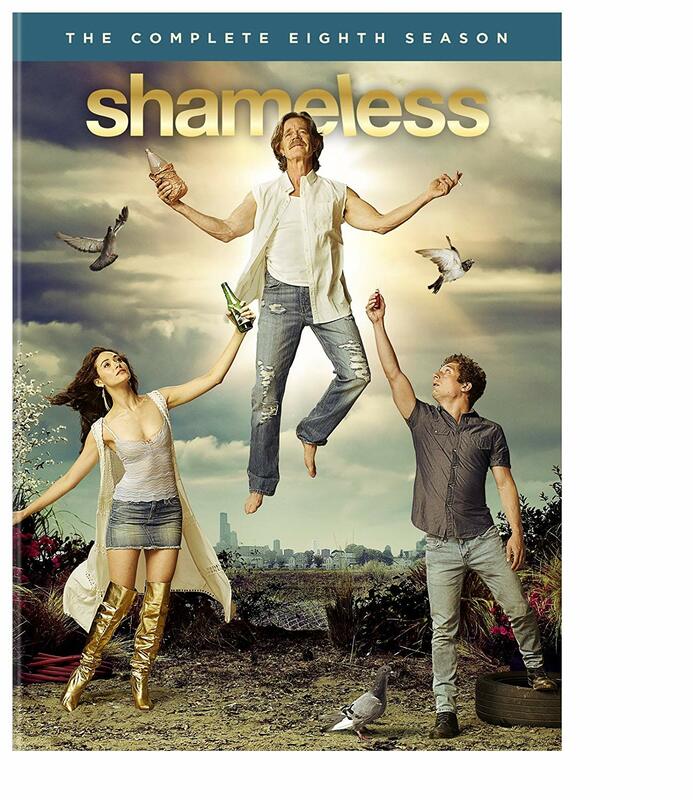 Its ensemble cast includes Oscar nominee William H. Macy and Emmy Rossum. The series, which is based on a British show of the same title, has been critically acclaimed since it began. 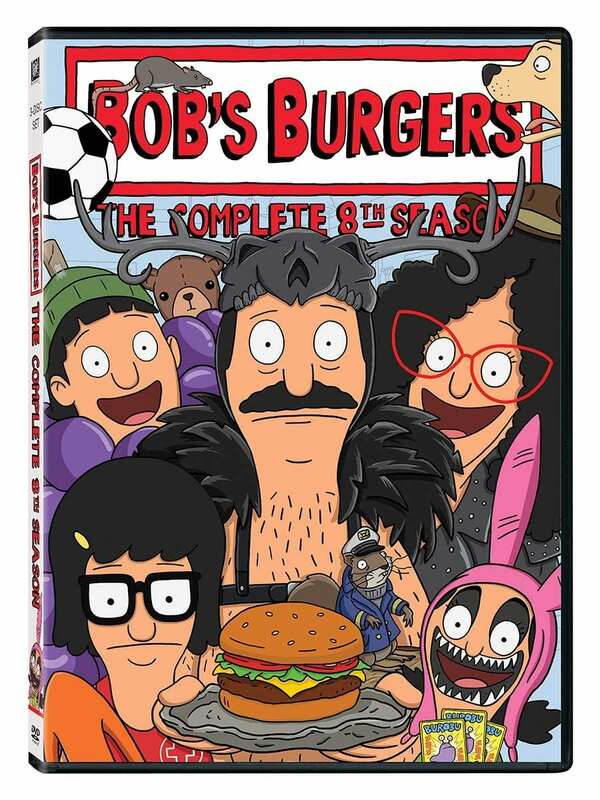 Another long-running Fox animated comedy is “Bob’s Burgers,” which follows the lives of a family who runs a hamburger joint. Bob Belcher, the family patriarch, is voiced by H. Jon Benjamin, who also provides the voice for Sterling Archer from “Archer.” A feature-length movie based on the show is expected to hit theaters in 2020. ABC’s longest-running comedy series is expected to come to an end following its 10th season, which debuted this fall. The show follows a large family in a mockumentary-style format, with a cast of characters that you’d likely genuinely enjoy spending time with. During its long run, the series has won tons of awards and made its stars — including Sofia Vergara — into the some of the highest-paid actors on television. Another long-running show for ABC has been this business-focused one, which comes from the creator of “Survivor.” In each episode of “Shark Tank,” entrepreneurs pitch a product they’ve created to five wealthy investors in hopes that one will help fund their business. The show has been a magnet for Emmy Awards among other reality TV series. Several major brands got huge after being on “Shark Tank,” including Tipsy Elves, Scrub Daddy and Bombas. 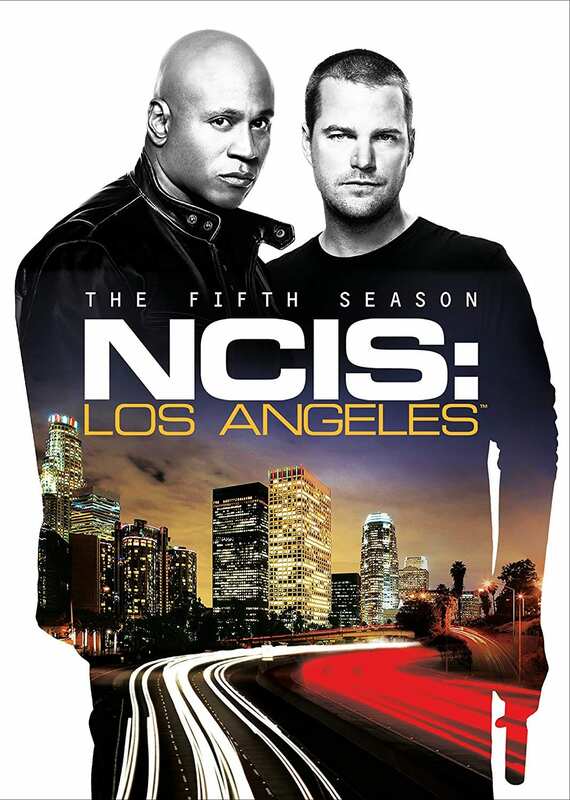 This edgier spin-off of CBS’s smash “NCIS” follows agents who work undercover in Los Angeles. The series stars Chris O’Donnell and LL Cool J, but has featured many other actors along the way. It has not been critically acclaimed but audiences have loved it and its 10th season airs this fall. The original run of NBC’s “Will & Grace” was impressive enough but its current revival is helping it join the list of longest-running sitcoms ever. The show broke ground by featuring an openly gay character as its lead, Will, who got into many adventures with his best friend, Grace. The chemistry of the four stars — Eric McCormack, Debra Messing, Megan Mullally and Sean Hayes — has kept this series a fan favorite for more than 20 years. 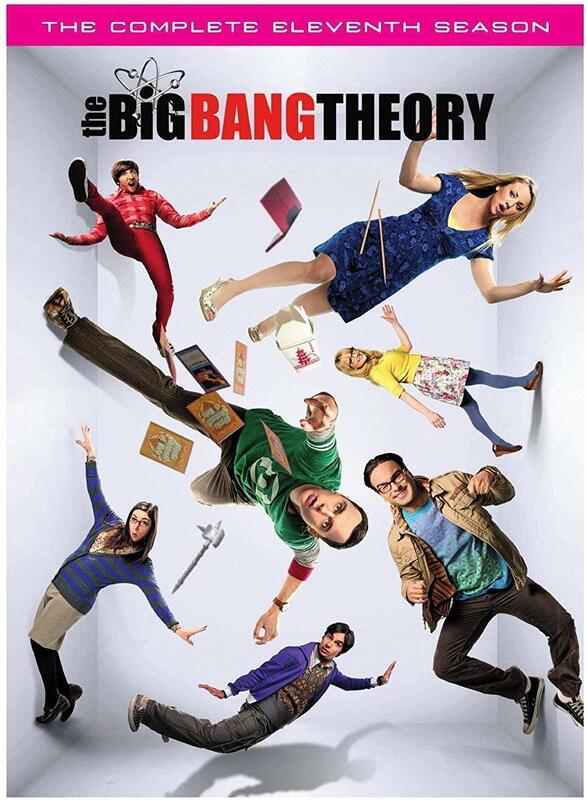 NBC has already confirmed it will have a 10th and 11th season, at least. 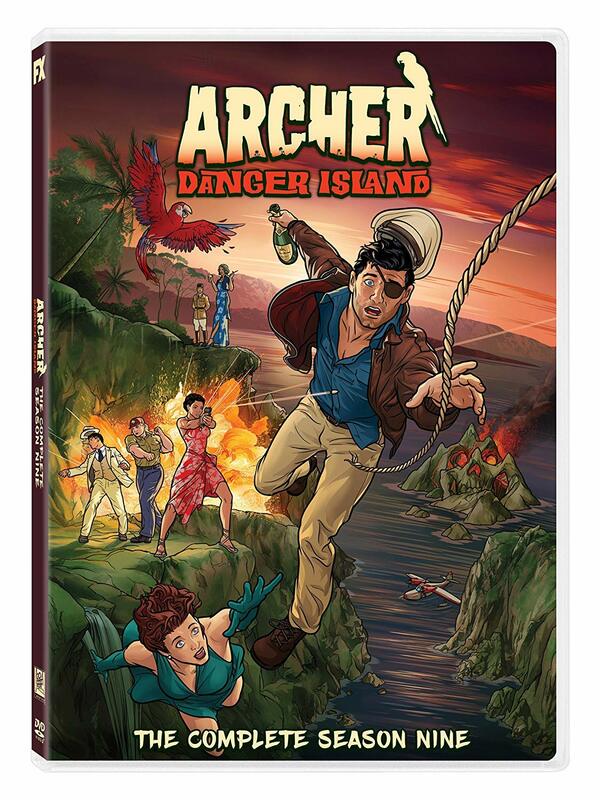 Another series that has managed to fly mostly under the radar during its lengthy run is FXX’s “Archer.” The animated show follows the missions of Sterling Archer, a secret agent, and his team. It plays out like a bizarro James Bond and has changed its time period and setting many times during its acclaimed run. The show’s voice actors have included Judy Greer, Aisha Tyler and “SNL” alum Chris Parnell. 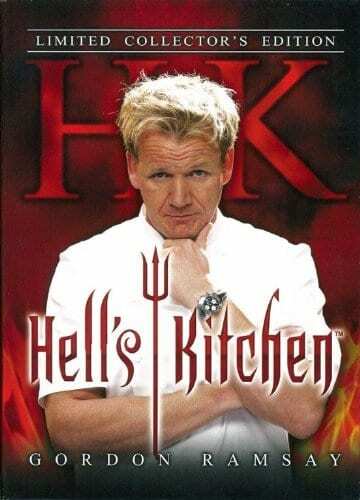 Based on the British series of the same name, this cooking competition show has been airing on Fox since 2010. 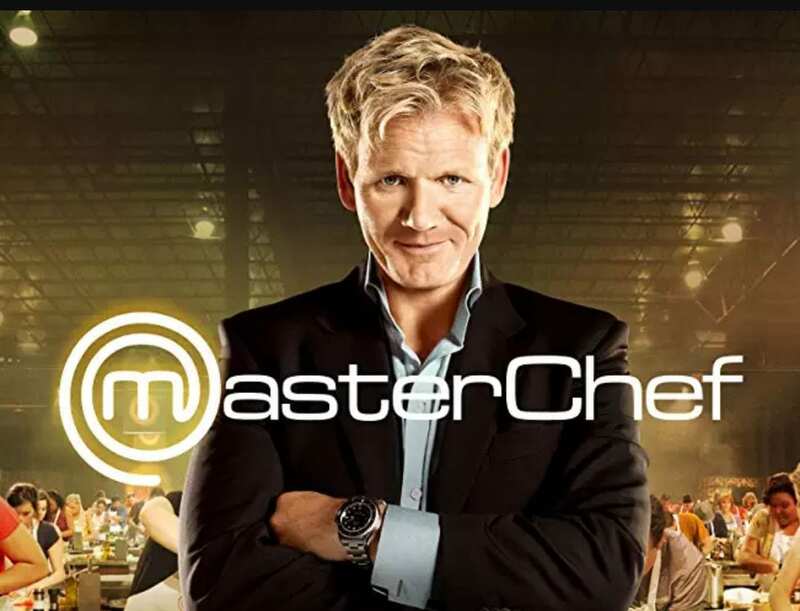 Longtime judges Gordon Ramsay and Joe Bastianich help whittle down a pool of contestants to an eventual winner who gets $250,000. The tireless Ramsay has been a part of all nine season of the series so far. The original iteration of “Doctor Who” aired on British TV from 1963 to 1989, before being canceled. In 2005, the series made a triumphant return, finally airing on American TV as well. The often campy sci-fi series follows a humanoid alien called the Doctor, who travels the universe in a time-traveling space ship. 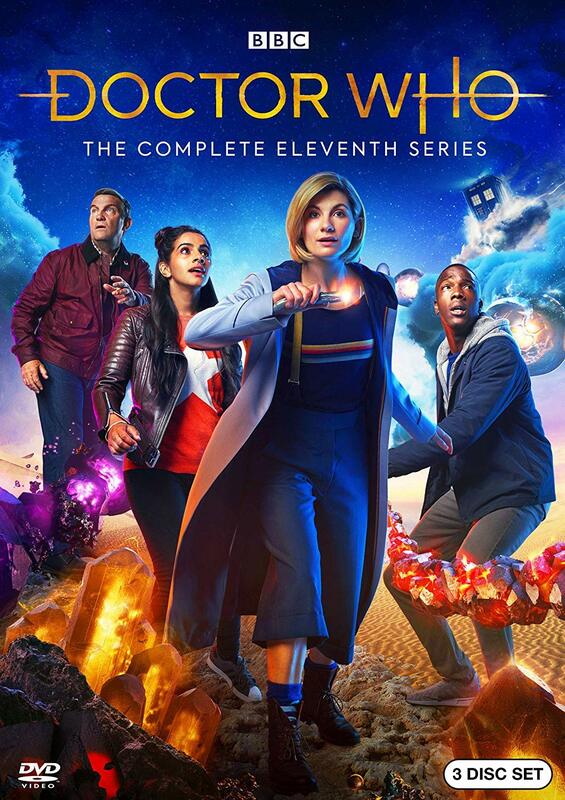 In the 10 seasons that have aired so far, several actors have starred as the titular Doctor, with Jodie Whittaker playing the part for the upcoming 11th season. 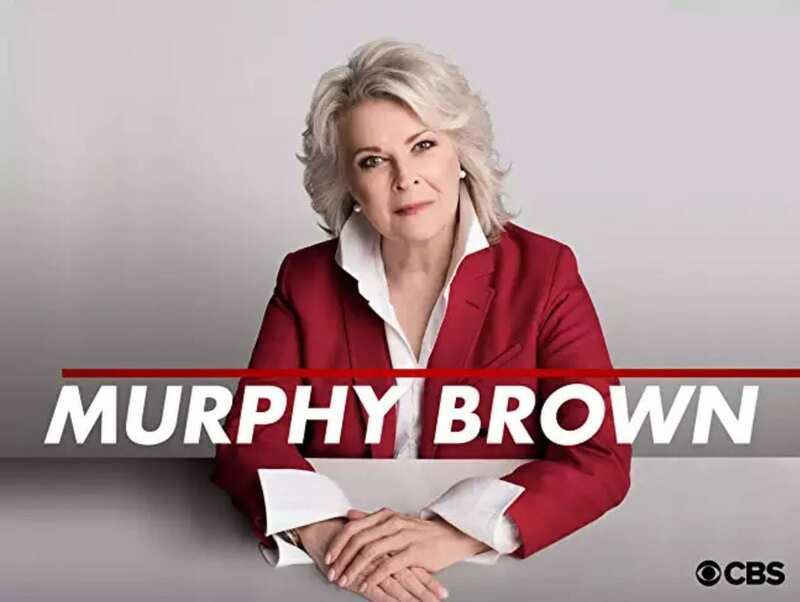 Another classic show that has been dusted off for a reboot is CBS’s “Murphy Brown.” The series follows a dogged TV reporter and her cast of friends and co-workers and was presented as the ’80/‘90s answer to “The Mary Tyler Moore Show.” After going off the air in 1998, CBS decided to bring the series back for an 11th season in 2018 which will feature much of the original cast and series creator Diane English. Candice Bergen, who plays Murphy Brown, won five Emmy Awards for her work during the show’s original run. When CBS’s “The Big Bang Theory” comes to an end in 2019, it will have run for 12 seasons and been one of TV’s biggest hits of recent memory. The sitcom, which follows a pair of physicists and their waitress friend, has been consistently top-rated since its debut in 2007. In 2017, a spin-off called “Young Sheldon” kicked off on CBS to similarly high ratings. 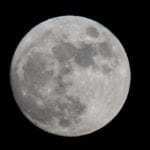 Only time will tell if it has the legs of its predecessor. 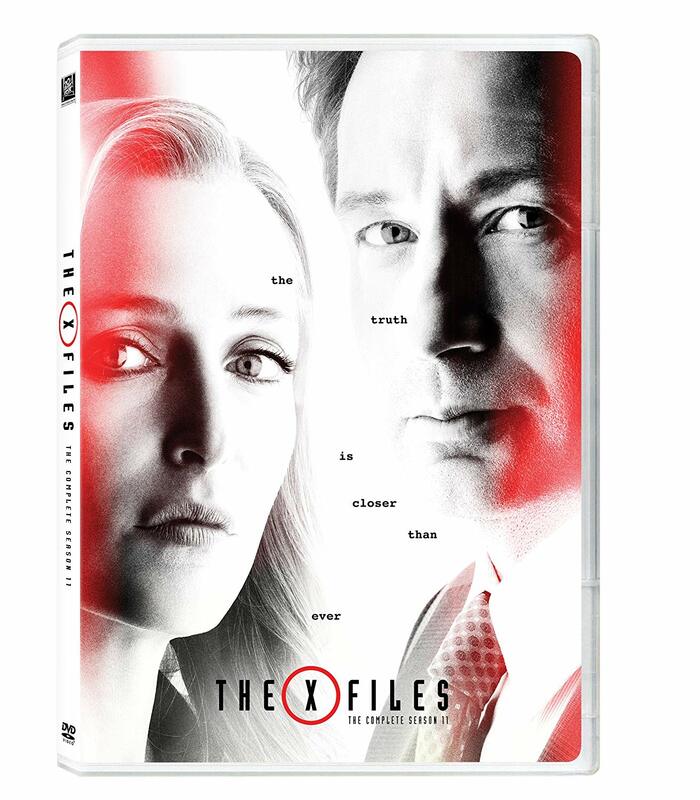 For 25 years, “The X-Files” has been one of American TV viewers’ go-to destinations for eerie sci-fi stories. The show follows two FBI agents who investigate crimes that often involve a paranormal explanation that nobody else wants to believe. The series was a major hit for Fox from 1993 to 2002, when it first ended, before starting up again in 2016 for a continued run of two more seasons so far. The series spawned two spin-offs and a pair of theatrically released movies. 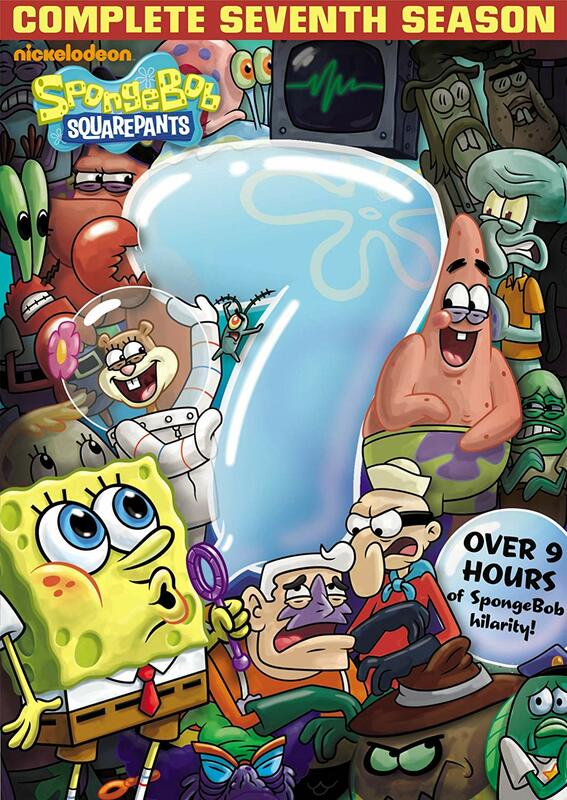 Kids of a certain age can’t think of their childhood without remembering the catchy theme song of “SpongeBob SquarePants.” The sweet and wacky series follows the adventures of characters in the underwater city of Bikini Bottom and was created by a former marine biologist. Season 12 was reportedly in production in late 2017 but has yet to air. Of all the long-running shows on this list, I’ll forgive you most easily if “Squidbillies” is the one you haven’t heard of. This bizarre animated comedy follows the lives of a poor family of Georgia mud squids as they try to get by. 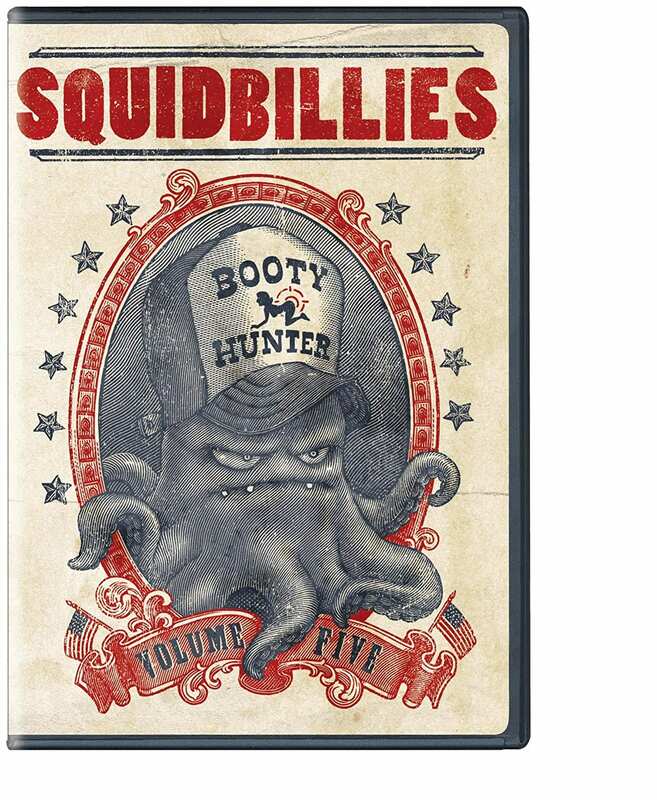 The show was co-created by Dave Willis, who worked on Adult Swim’s classic “Aqua Teen Hunger Force.” Since debuting in 2005, “Squidbillies” has aired 11 seasons, with a 12th reportedly on the way. 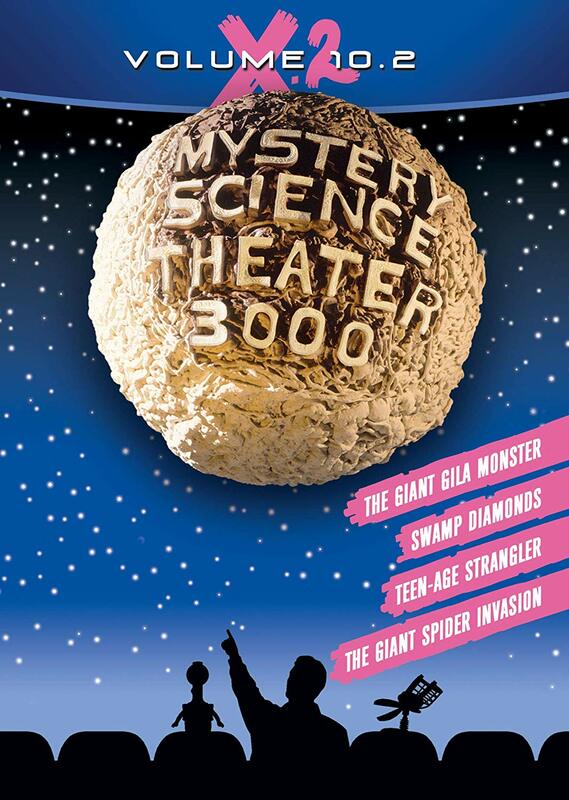 If you look up “cult classic” in the dictionary, you might find a definition that lists “Mystery Science Theater 3000.” The bizarre series, which sees a human host flanked by wise-cracking robots who watch bad movies with him and comment on them, has aired on various networks since debuting in 1988 as a local show in Minneapolis. In 2017, the beloved show was picked up by Netflix and revived. 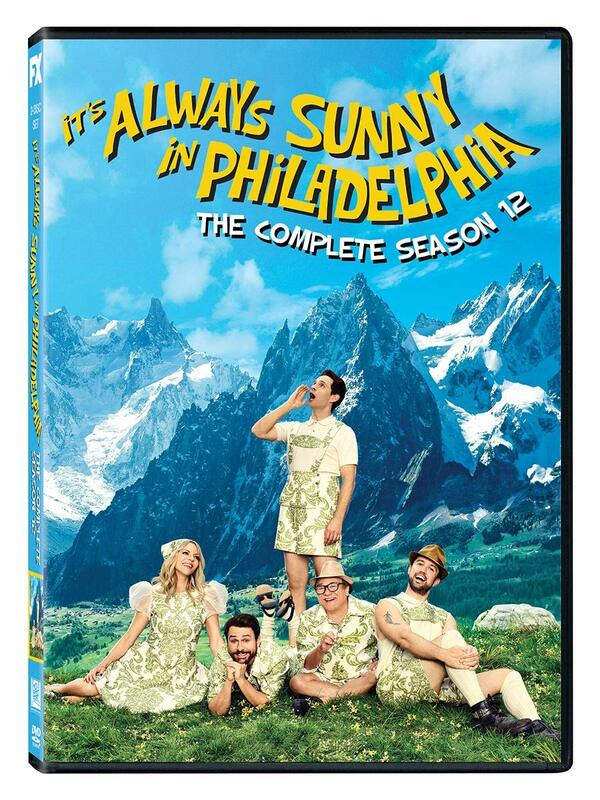 When this pitch-dark comedy about a group of deadbeat friends who run a Philadelphia bar debuted on FX 13 years ago, few people probably thought it would go on to be one of TV’s longest-running comedies ever. Since 2013, “Sunny” has aired on FXX and is showing no signs of stopping. Danny DeVito was arguably the only cast member most people knew at the start of the series but all of his co-stars have since gone on to work on other major projects, including network shows and movies. Remember when Regis Philbin hosted “America’s Got Talent” and the judging panel included David Hasselhoff, Brandy and Piers Morgan? If not, that’s OK because it was more than 12 years ago! The talent competition series is one of dozens in creator Simon Cowell’s blockbuster “Got Talent” franchise across the planet. The judging panel and hosts have changed many times over the years, and have included everyone from Howard Stern to Sharon Osbourne and Jerry Springer. 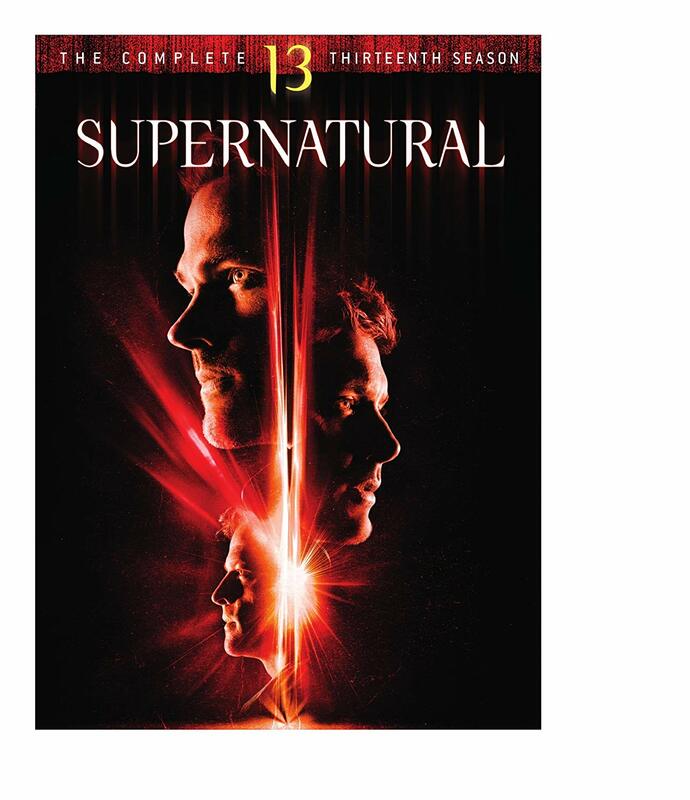 Did you know “Supernatural” is considered the longest-running sci-fi TV series in American history? The show has aired more than 280 episodes since 2005, back when its network, The CW, was still called The WB. “Supernatural” follows the Winchester brothers as they battle evil creatures. The show’s 14th season is set to premiere in October 2018. 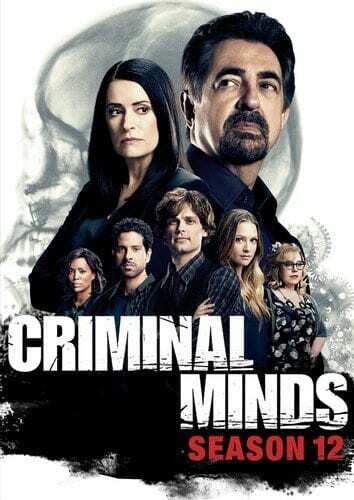 The most critically acclaimed of CBS’s long-running shows, “Criminal Minds” has been part of the network’s lineup since 2005. The show follows a team of FBI agents responsible for catching criminals based on profiles they create for them. The show’s large cast has included Mandy Patinkin, Shemar Moore and Joe Mantegna, among many others during its long run. Did you know South Korea has its own version of “Criminal Minds” that debuted in 2017? 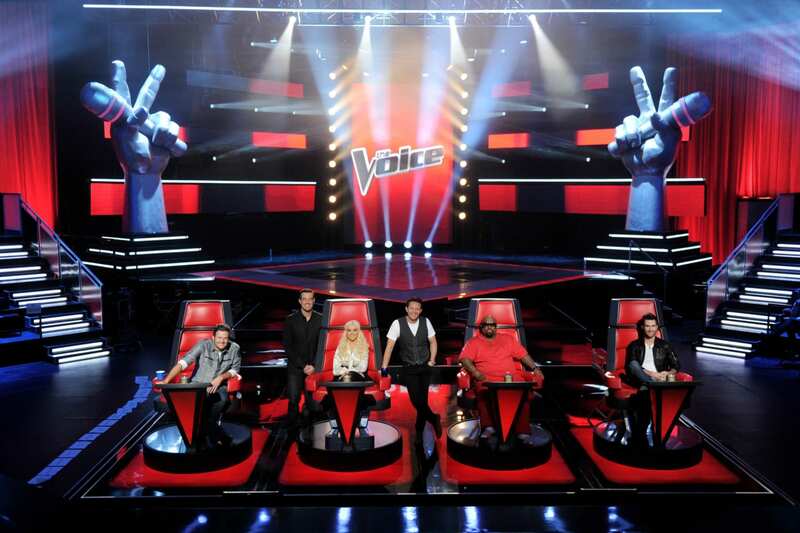 For people who were tired of the formula of “American Idol” by 2011, NBC’s “The Voice” came along and had a great premise. In the initial audition stage, there were no sob stories or people getting through just on their looks because the judges could only hear the singer’s voice. The winners of “The Voice” haven’t gone on to household-name status like some winners on that other singing show but its has made massive stars out of judges like Blake Shelton and Adam Levine, who’ve been part of every season so far. The show’s 15th season debuted in September. While some will argue it’s not technically a “scripted” series, this improv comedy show follows a planned format and features actors performing, so we’re going to count it. “Whose Line?” has been airing on American TV, across various networks, since 1998, when it debuted on ABC. The show challenges comedians, often including Colin Mochrie, Ryan Stiles and Wayne Brady, to perform improvisational bits when prompted by a live studio audience. The series was based on a British show of the same name and has aired on The CW since 2013. As of 2018, only “ER” has been a longer-lasting medical drama in all of TV history than “Grey’s Anatomy,” but that will likely change in the next two years. 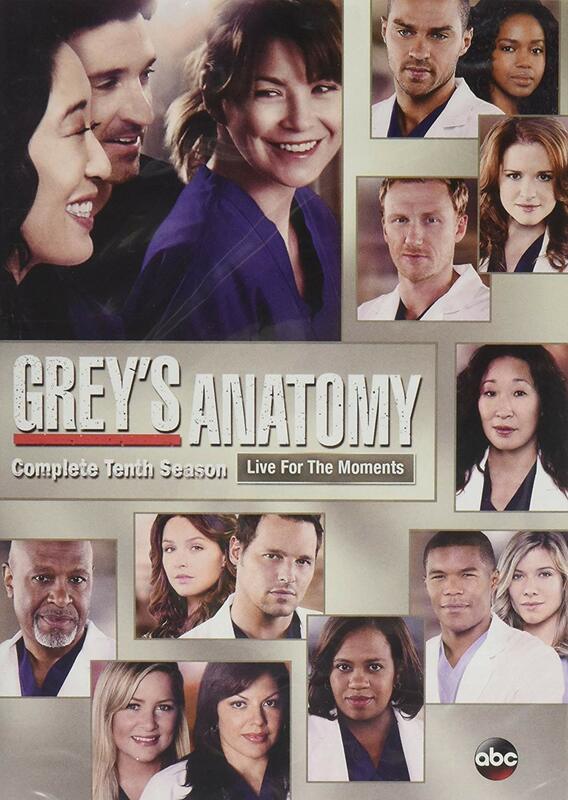 The show follows the lives of doctors at a Seattle hospital, led by Ellen Pompeo’s Dr. Meredith Grey. 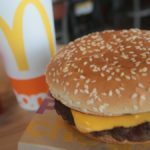 Many cast members have come and gone over the years, including Sandra Oh, Katherine Heigl and Patrick Dempsey, and names like “McSteamy” and “McDreamy” became permanent parts of pop culture thanks to the show. Pompeo makes a reported $575,000 per episode, which adds up to about $20 million per year. After ABC realized it had a hit with “The Bachelor,” it didn’t waste much time producing a spin-off. “The Bachelorette” debuted less than a year after “The Bachelor” and offered the runner-up of that series a chance to find her own husband from a pool of suitors. “The Bachelorette” hasn’t been as consistent a presence as its counterpart, airing 14 seasons overall, compared to 22 seasons for “The Bachelor.” Along the way, host Chris Harrison has been there for every episode of each. If singing shows aren’t your bag, Fox’s “So You Think You Can Dance” has been giving dancers a chance to show you their moves for 15 seasons. The show was co-created by Simon Fuller, who also created “American Idol,” showing he knows a hit competition show. 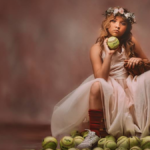 Over the years, the series has had big-name judges including Paula Abdul, Vanessa Hudgens and Jason Derulo, along with the ever-present Nigel Lythgoe, who co-created the series with Fuller. 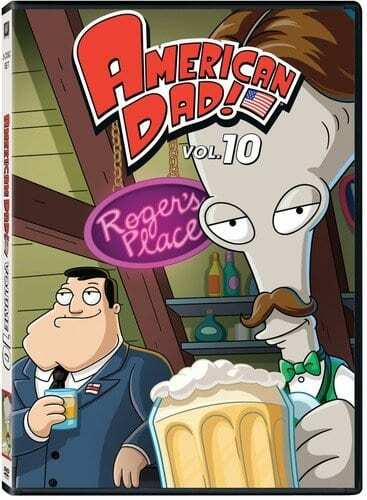 Depending on how you count the show’s first season, “American Dad!” has either aired 14 or 15 seasons so far. Either way, the show has had an impressive run that has spanned two networks in 13 years. Co-created by “Family Guy’s” Seth MacFarlane, the show follows the life of a CIA agent named Stan Smith, his family, their talking goldfish and live-in alien. If it sounds bizarre, that’s because it is. From 2005 to 2014, “American Dad!” aired on Fox before being picked up by TBS, where it is slated to run at least through a 17th season. This military-police procedural has been a major part of CBS’s primetime lineup since 2003. It initially wasn’t a ratings smash but eventually became the most-watched show across all of TV. 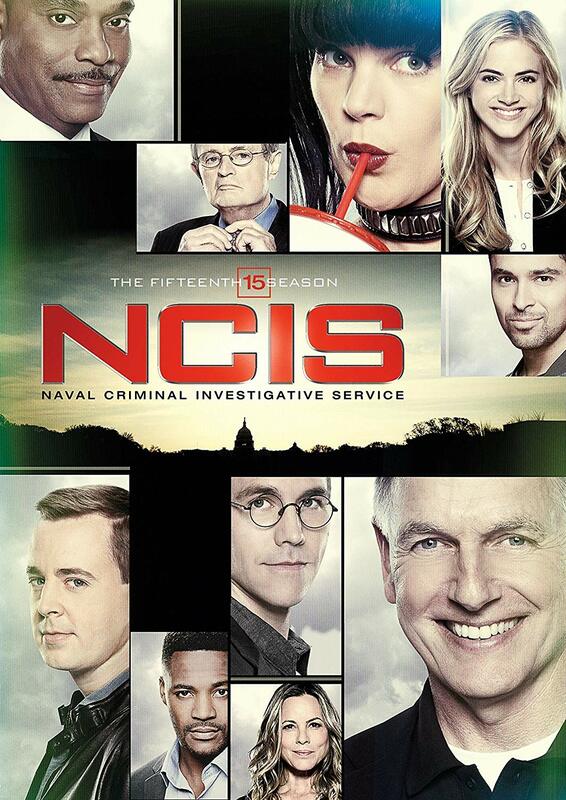 In recent years, “NCIS” has seen some major cast changes but Mark Harmon has led the series from the start. Itself a spin-off of CBS’s “JAG,” “NCIS” has spawned two of its own spin-offs during its long run. 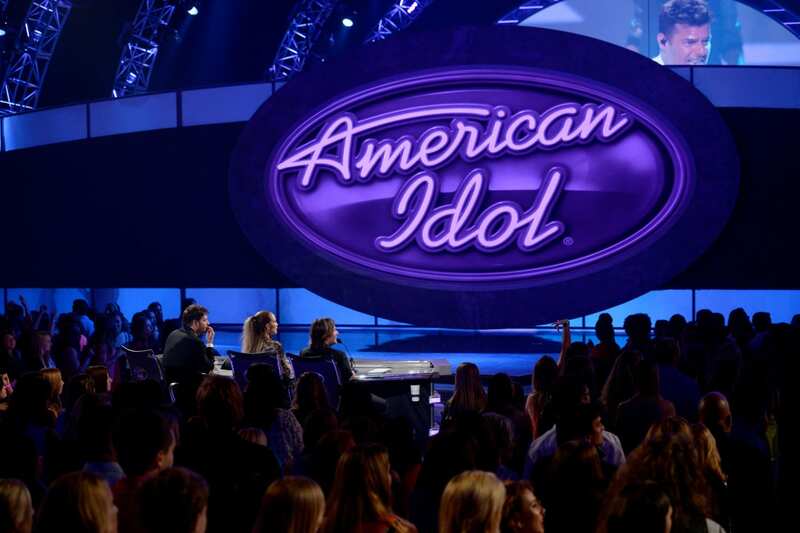 Another long-running show that was brought back after being canceled is “American Idol.” The groundbreaking musical competition show was a smash hit and cultural icon for most of its 15 seasons on Fox before the network ended it in 2016. 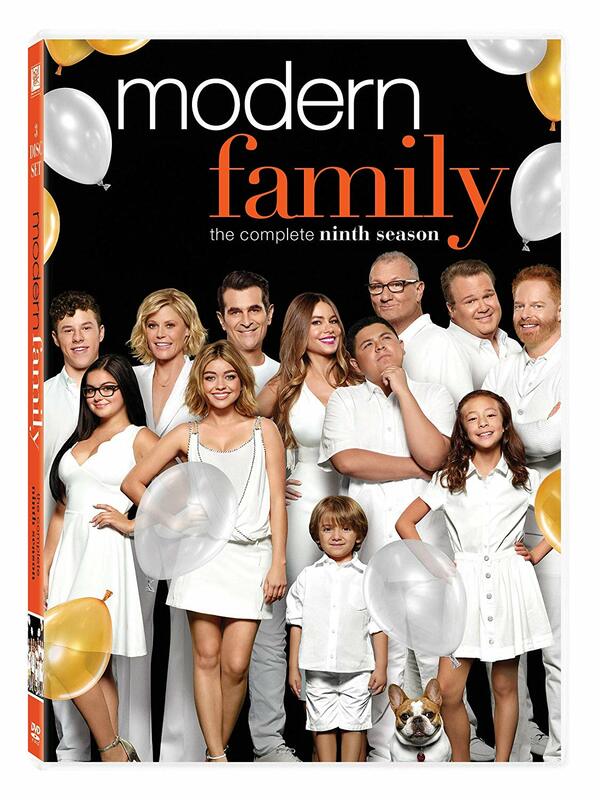 However, ABC picked up the rights to the series and aired its 16th season in 2018. Major musicians like Carrie Underwood, Kelly Clarkson and Jennifer Hudson made their names on “American Idol,” not to mention everyone’s favorite snobby critic, Simon Cowell. 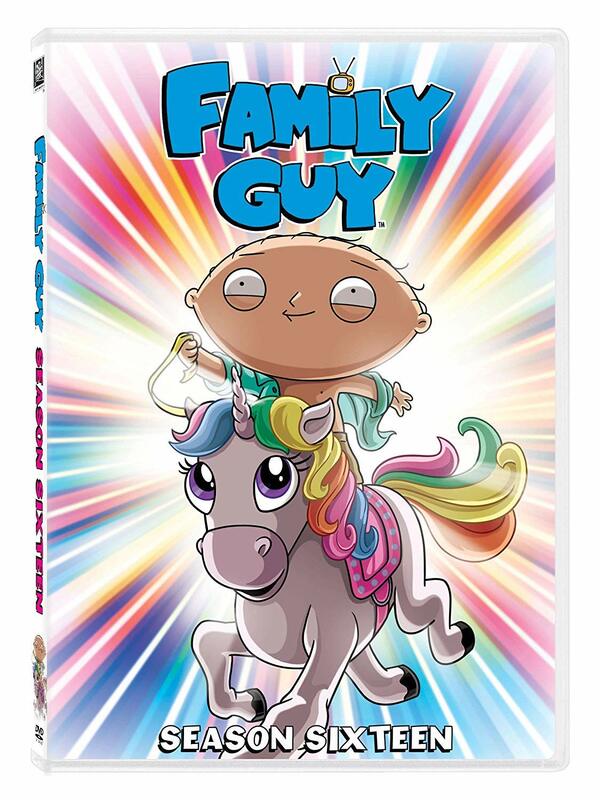 “Family Guy” would likely have at least 18 seasons in the can if Fox hadn’t canceled it in 2002 before bringing it back in 2005. 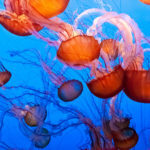 The show was saved after its reruns proved to be a massive hit on Adult Swim and its DVDs sold millions of copies. The show’s following is massive and has made creator Seth MacFarlane one of the most recognizable — and controversial — TV writers of recent history. The show, which follows the adventures of a Rhode Island family, is set to kick off its 17th season in September 2018. In 1999, pro wrestling was having a heyday in terms of TV ratings and cultural reach, which led WWE to launch its second main, weekly series. “SmackDown” has aired on five different networks and on various nights of the week during its 19-year run but it currently airs live on USA Network every Tuesday night. In October 2018, the show will air its 1,000th episode, and then it is set to move to Fox in 2019. The original “Law & Order” was one of TV’s longest-running dramas ever, spanning 20 seasons from 1990 to 2010, but this spin-off is set to tie its predecessor’s run in 2019. “SVU” follows cops and lawyers who try to crack some of New York’s most brutal crimes. 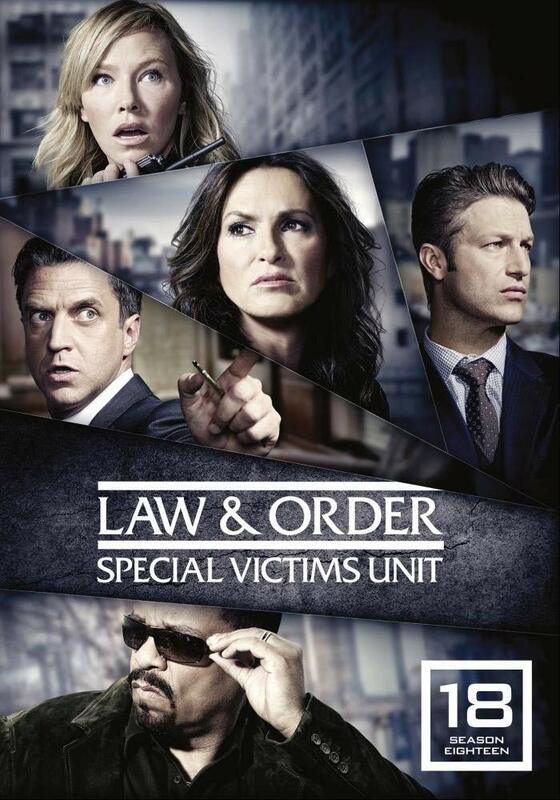 The show’s diverse cast has included everyone from Ice-T and BD Wong to Richard Belzer and, of course, Mariska Hargitay, whose character, Lt. Olivia Benson, has led the action from the start. Who’d have guessed voyeurism would be such a hit? This reality competition follows contestants who live together in a house that is totally cut off from the outside world and is fitted with dozens of cameras that record their every move. The popular CBS show was based on a Dutch show that had the same name. Longtime news anchor Julie Chen has been the host since “Big Brother” first aired in 2000. When “South Park” premiered in summer 1997, some people probably didn’t think much of its crude animation style and even cruder jokes — but it’s become a cultural phenomenon and one of the longest-running shows in cable history. 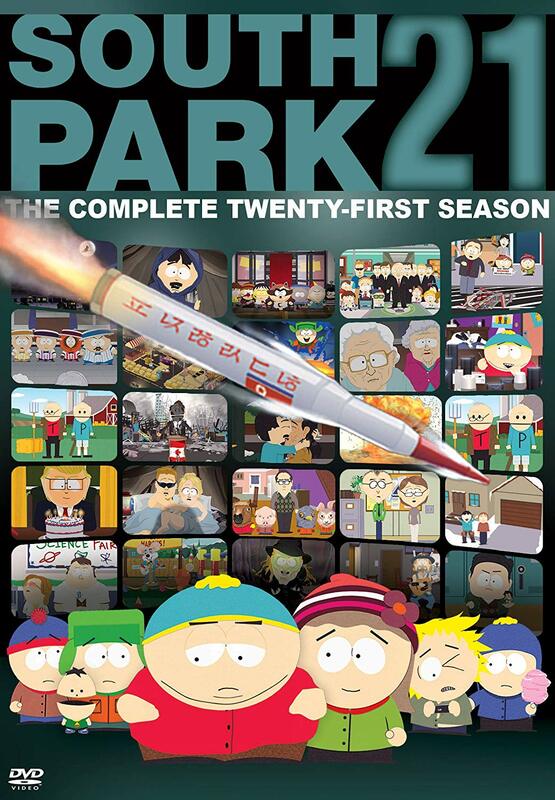 Creators Trey Parker and Matt Stone do many of the show’s voices themselves, including the four childhood friends it follows, and they write many of the episodes just days before they air, making “South Park” capable of extremely timely commentary. The boys of South Park, Colorado, are slated to continue having adventures through season 23, at least. Another reality-competition series that has been going strong for nearly two dozen seasons is ABC’s “The Bachelor.” The show’s simple premise of having an eligible (and handsome) guy find his wife by essentially speed-dating 25 women over the course of a season has apparently hooked audiences. 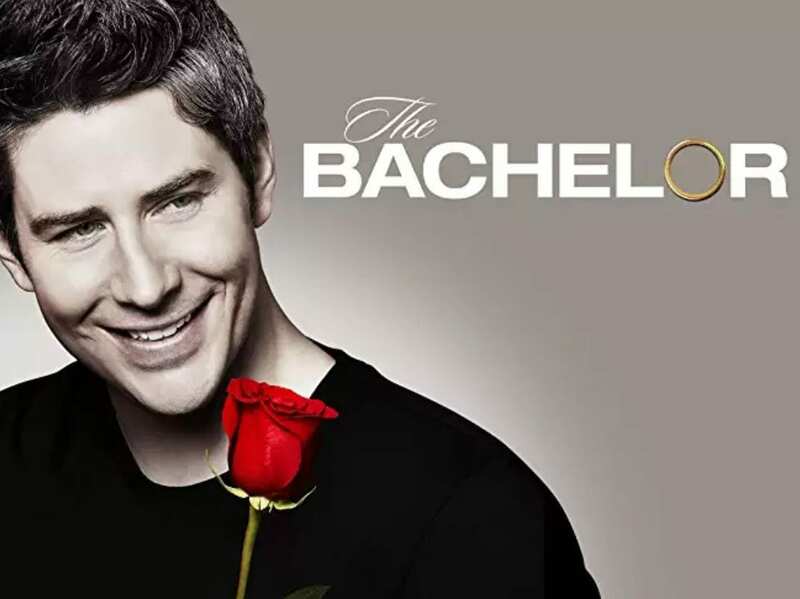 The show’s legacy has included several spin-offs on ABC, including “The Bachelorette.” While not all the relationships have lasted, “The Bachelor” certainly has. 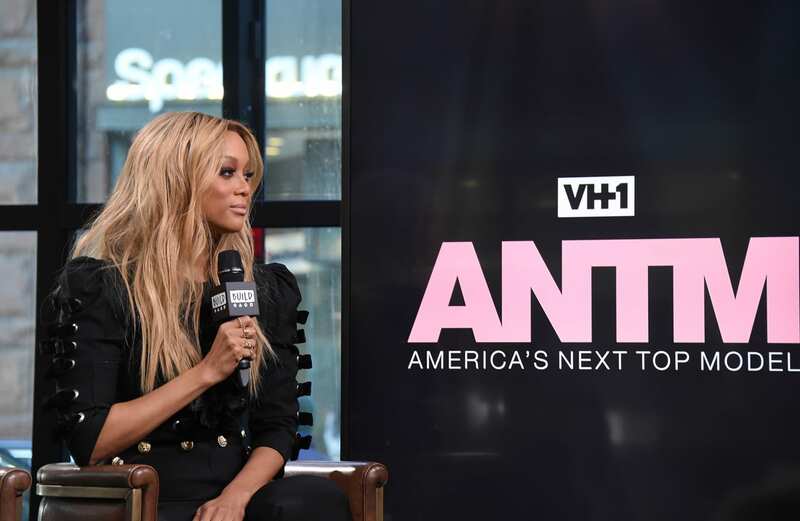 Not many shows outlast the network they debuted on, but that’s exactly what “America’s Next Top Model” did when UPN merged with The WB to become The CW in 2006. The show was the brainchild of supermodel Tyra Banks, who created, produced and hosted it during most of its run. The series is a reality competition that gives hopeful models a chance to break into the fashion industry. The show aired on UPN and The CW from 2003 to 2015 before ending and being reborn on VH1, where it has aired since 2016. 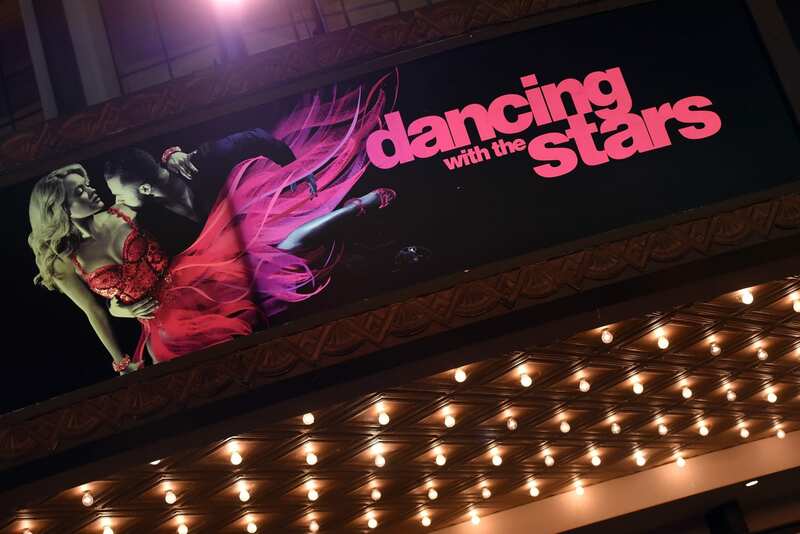 ABC’s “Dancing with the Stars” has been dazzling audiences for more than 13 years but has managed to cram 26 seasons into that span. Since the beginning, host Tom Bergeron and judges Carrie Ann Inaba, Bruno Tonioli and Len Goodman have been there to lead viewers through more than 400 episodes of celebrity ballroom dancing. Over the years, winners of the show have included Brooke Burke, Shawn Johnson, Jennifer Grey and Adam Rippon. In fall 2018, ABC will debut a spin-off which features kids doing ballroom dance. We aren’t including sports shows in this list but, let’s face it, “Raw” is the definition of scripted programming — and that’s coming from a lifelong viewer of the show. WWE’s flagship TV program has been a staple of Monday nights since 1993 and, perhaps more impressive than any other show on this list, it never misses a week all year. The series currently airs three hours of professional wrestling action every week on USA Network, where it has been for all but five years of its run. More than 1,300 episodes have aired and it’s showing no sign of slowing down. 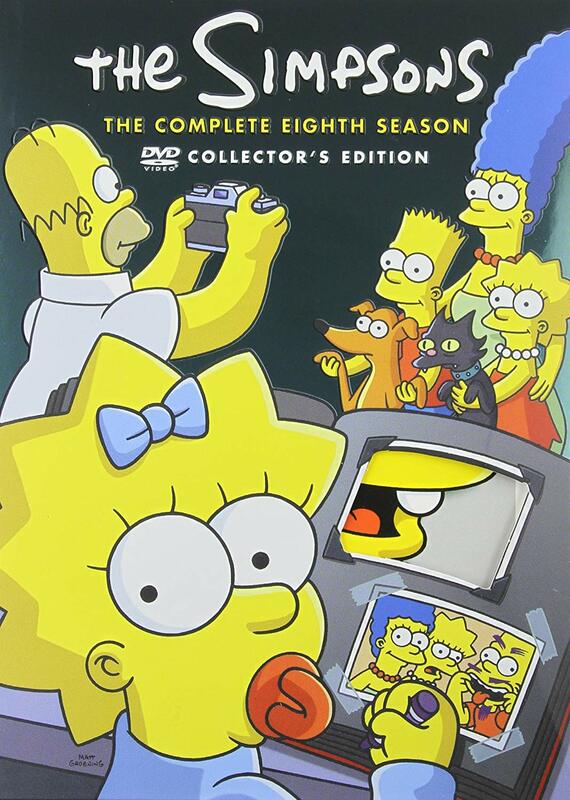 Every fall TV season for nearly 30 years, Fox has included “The Simpsons” in its primetime lineup. The animated sitcom, which follows a working-class family in the fictional town of Springfield, is nearly as old as the network itself, which started in 1986. “The Simpsons” has won just about every award under the sun and has been dubbed the greatest TV show of all time by many critics. It’s been nearly 20 years since “The Amazing Race” debuted, but the show is still a mainstay of the CBS lineup twice each year. In its 30 seasons, the show’s contestants have traveled to dozens of countries in an epic race around the world. In terms of critical acclaim, “The Amazing Race” might be the height of reality TV, as the show has won more Emmy Awards for outstanding reality-competition program than any other. For much of this MTV reality show’s run, it was called “Real World/Road Rules Challenge” and it was a competition between people who’d appeared on the network’s two groundbreaking shows, “Real World” and “Road Rules.” It has changed a lot over the years and now includes people who appeared on other reality shows joining the competition. 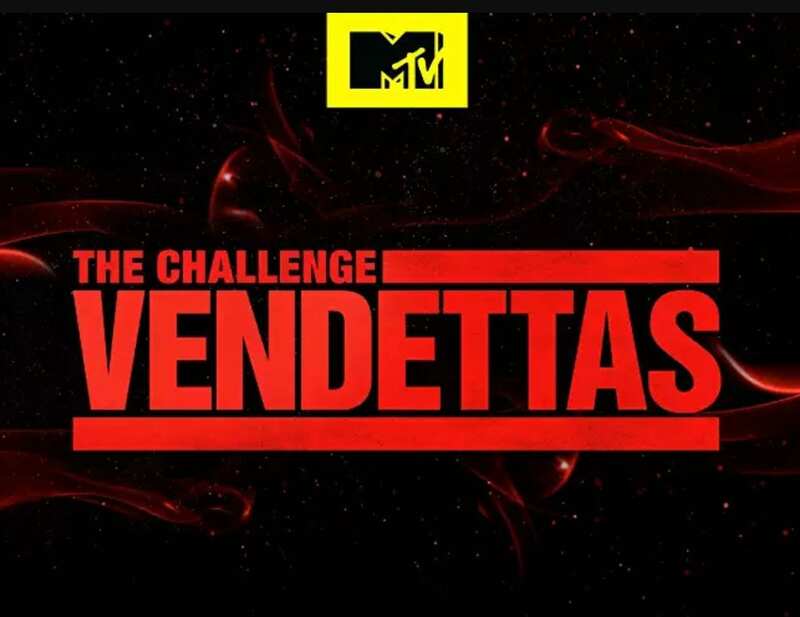 Since 2010, the show has just been called “The Challenge” and it has been hosted by BMX rider T.J. Lavin since 2005. At this point, the show has actually outlasted both shows it was spun-off from. OK, so it might be cheating to air two seasons per year but the bottom line is that “Survivor” has been a staple of CBS’s primetime lineup for more than 18 years — and it shows no signs of stopping. The competition show features a group of contestants living together in an isolated outdoor location until a sole survivor is awarded $1 million. It wasn’t the first reality competition TV show, but it played a big part in kicking off the era when reality shows dominated ratings starting in the early 2000s. Jeff Probst has been the host of all 540 episodes so far and also acts as executive producer. Arguably no show in history has been able to stay as vital, in terms of pop-culture impact, for as long as “SNL.” In the 43 seasons that have aired on NBC since 1975, comedy titans like John Belushi, Gilda Radner, Will Ferrell, Eddie Murphy and Tina Fey have each made their names on the show’s stage. Did you know that various countries around the world have their own versions of “SNL,” including South Korea, Japan and Poland? 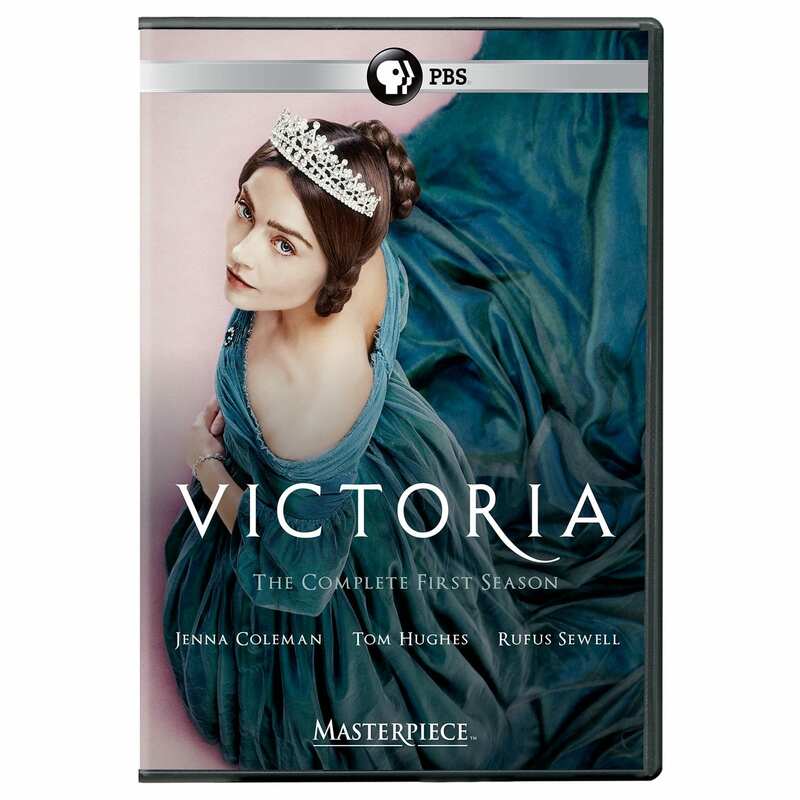 Also known as “Masterpiece Theatre,” this landmark PBS anthology series has been on the air for nearly 50 years, as of 2018. “Masterpiece” airs every week, making it the longest-running weekly series on primetime TV. 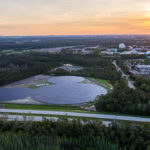 This show has aired more than 250 episodes on various networks over the years but currently stands as the longest-running primetime show in TV history. It’s an anthology series, meaning its episodes are more like individual movies following different characters each time. “Hallmark Hall of Fame” airs at various times throughout the year and has been a staple of the Hallmark Channel’s lineup since 2014. In 1951, its first episode aired on NBC, where it ran until 1978. Over the years, plenty of your favorite actors have likely appeared in installments of this made-for-TV movie series.